The first Hardy Marquis I bought was in 1971. It still gets used 50 or more days a year. 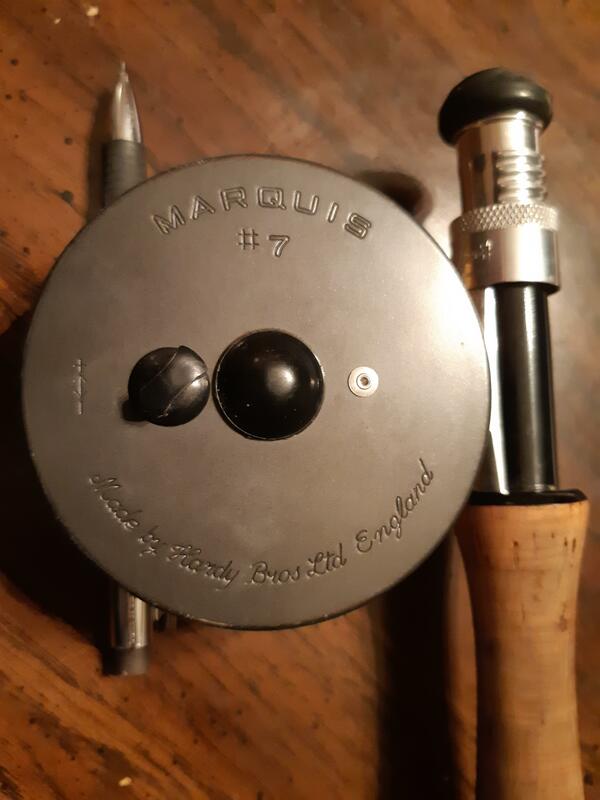 The Marquis forms the backbone of my reel collection with sizes 1>7 in use. I have 8 Marquis c/w many spare spools. After 100>125days/year since 1971 which means 4500 fishing days with only one issue detailed below, you cannot go wrong. 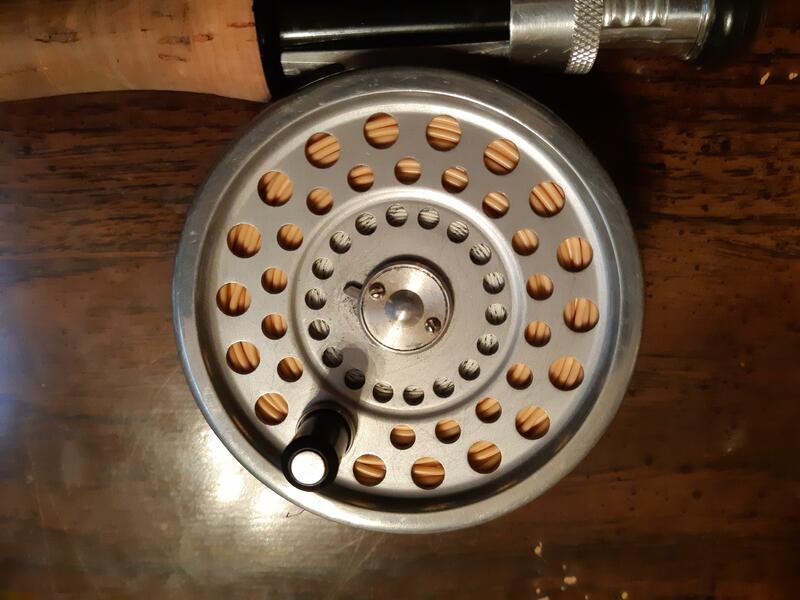 The only issue I ever had with the reel is when they switched from nickel silver line guards to chrome plastic. That happened on one reel in the late 70’s. 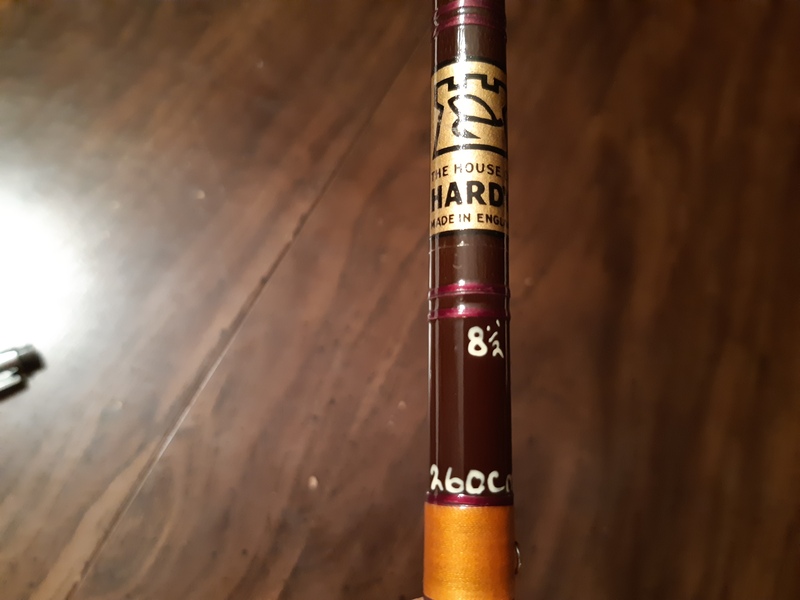 The Hardy rod you got will be a honey of a rod. 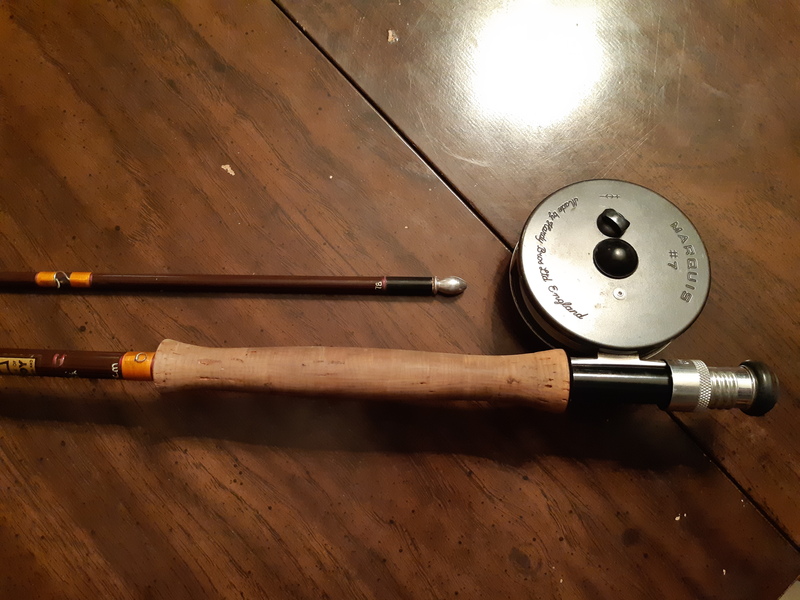 The blank was built by J. Kennedy Fisher who also built blanks for many other rod companies including Winston when they were in SAN Francisco. i have owned several of the blanks all who have cast just great. The rod will not cast like the graphite’s of today but toss it a line it will very well. You will have to drop the (windshield on fast whip/whip stuff) exhibited by the fast action graphite bunch and adopt a more lazy stroke. Enjoy your purchase.As far as the Hardy drag, noise, I I hope they never change it. Like the grumble of a Harley, the throaty blast from a MGB , Hardy drag noise is what FFing is all about. only thing I find is that they’re pretty light which doesn’t balance things well. 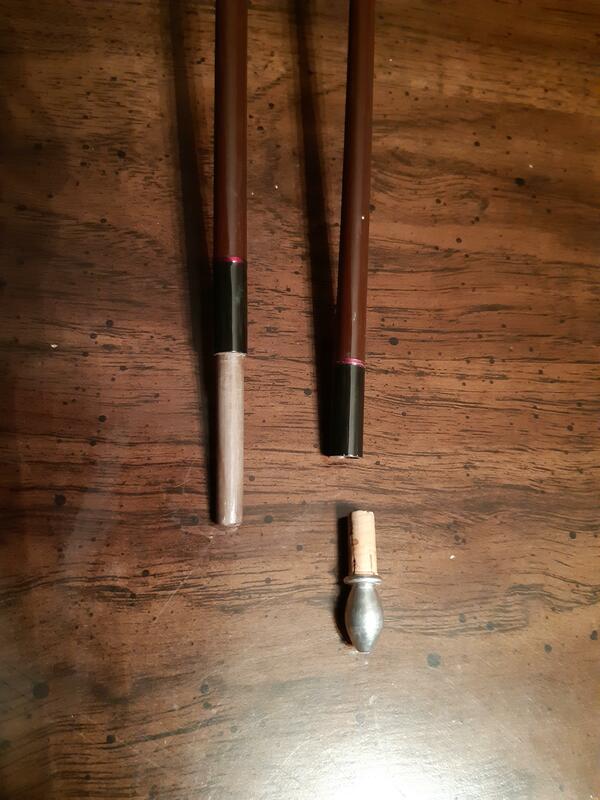 I put lead core under the backing and it improved things quite a bit on the rods I use them with. Just do it backwards first. Line->backing->leadcore until balanced adequately and spool filled to ideal height and then just reverse. Probably obvious for most, but this dumbass did it the hard way a few times. The rod was my late uncle's who was not much of a serious fisherman, hence it was barely used. His wife bought it for him while on vacation in England. I also was given an old bamboo rod that looks like it has seen a few hard days. I'll post some pics of that later. Wow great find, Hardy the Marquis are great reels, last for a life-time. It’s the workhorse of the line with a palming rim & classic sound. I’ve taken quite a few Steelhead with a #2 Salmon sized one. Would be nice to see the face of the reel to try to date it as the color of the face changed. This is the Trout/Light Salmon sized one. The Hardy hardy Fibalite Perfection is a nice find, owned on many years ago. The spigot ferrules help to more efficiently transfer energy for a smooth cast. Medium-fast, action bit faster than most glass rods of this time period with lots of backbone and sensitive tips. Well I put about 50 fish to work with the old rod and reel this weekend. Had to slow the casting stroke down considerably, but it was pretty nice to fish. Fighting the fish was sure different, with the rod bending all the way down to the cork. Can't say the rod has bumped it's way into the line up, but I will use it occasionally.